Have an event that you need an extra dazzle for? 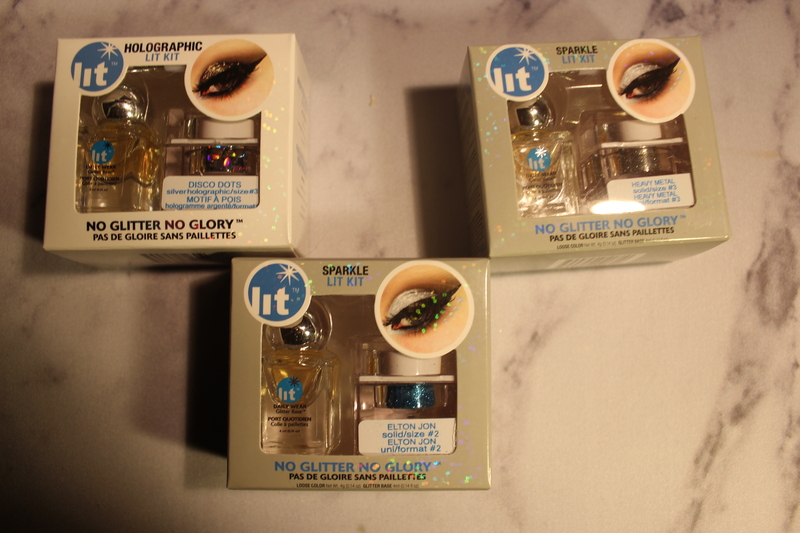 The Liquid Metals Lit Kit features a Liquid Eyeshadow/Liner, a bottle of Lit Cosmetics’ Clearly Liquid glitter base, the Mini Application Brush and The Sparkle Wand. The result is a gorgeous eye makeup look without any fall out, flaking, cracking, color transfer, or smudging. $28, Available in 24 shades, perfect for any occasion!